See Rotary In Action Click Here! Magnoliavoice.com is a local BLOG with lots of current and intersting info about Magnolia! 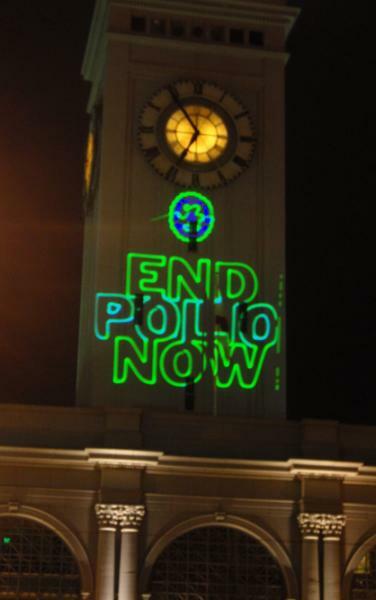 Past news- The Rotary Club of Magnolia is participating in a worldwide campaign to eradicate polio. This project (Polio Plus) will be continuing through June 15, 2010. Our club's goal is to raise $2,000.00; however, Rotary worldwide has been challenged by the Gates Foundation to raise $200 Million. If that goal is met, the Gates Foundation will donate $355 Million. Any donations may be tax deductible, as we are a 501(c)(3) organization. Thank you for your support. Each Year around Christmas we compile the wish lists of local less fortunate children and take them shopping for school supplies and toys. Continuing support for "Heart Safe Magnolia"
Expanding musical education in Seattle Public Schools through particiation with the Music for Life program. 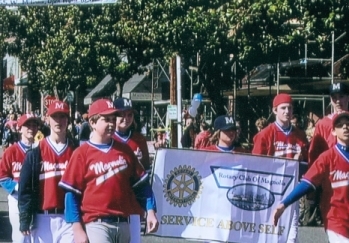 These are just some of the things that the Magnolia Rotary Club is currently involved with. We are always considering and looking for additional ways to serve our community.